Enjoy Praga on a fantastic guided tour with lunch and experience the traditional Czech beer culture. Do you want to explore Prague and don’t miss anything? Our full-day walking tour will take you all over this amazing city. Join our 6 hours long adventure and visit every part of the town like the Jewish Quarter, the Lesser Town side, the Prague Castle, Vinohrady, Charles Bridge and more. 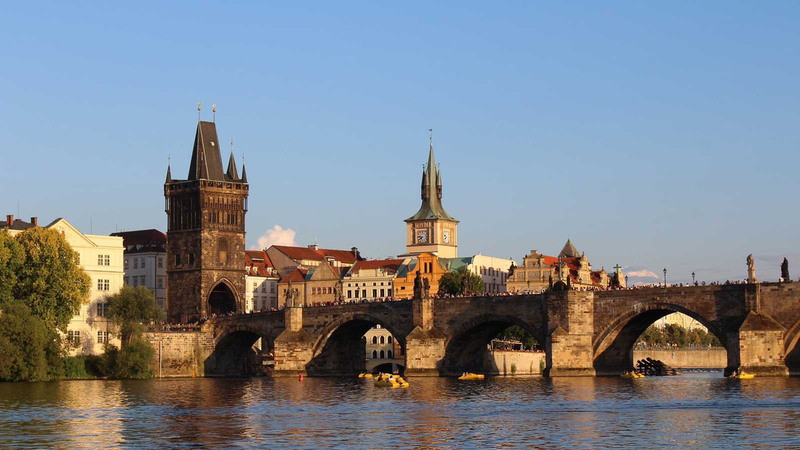 We will start our tour with a 20 minutes tram trip, then we will also have an amazing River Cruise to relax and admire the stunning gothic architecture of Prague from an exclusive perspective. Thanks to our passionate, local guide, you will learn everything you need to know about Prague’s history, architecture, and art. Tourist Information office, Legerova 48.